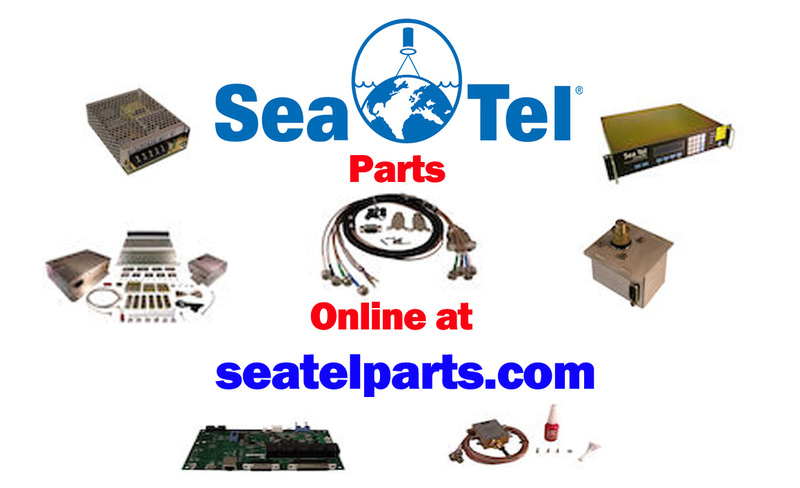 Sea Tel ST88 TVRO (Formerly known as 8897) is a system for TVRO operation, available for both C-band and Ku-band. The C-band version lets you receive TV from C-band satellites including the Asiasat, Palapa, and Panamsat series of satellites in the Far East and Panamsat in the Middle East and Africa. the Ku-band version is optimized for service in European and Asian waters, and anywhere Ku-band is available. 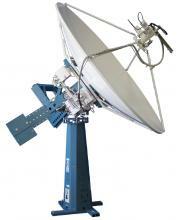 Sea Tel’s ST88 three-axis satellite tracking system gives you more reliable TV reception in bad weather. Stabilization and tracking accuracy is better than 0.2 degrees even when the ship is pitching 15 degrees or rolling 25 degrees. All this plus a sophisticated automated controller that lets you bring the TV shows you want on board fast – and easy – from anywhere on the ship.